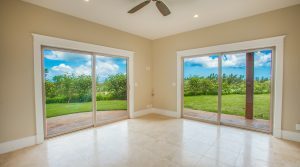 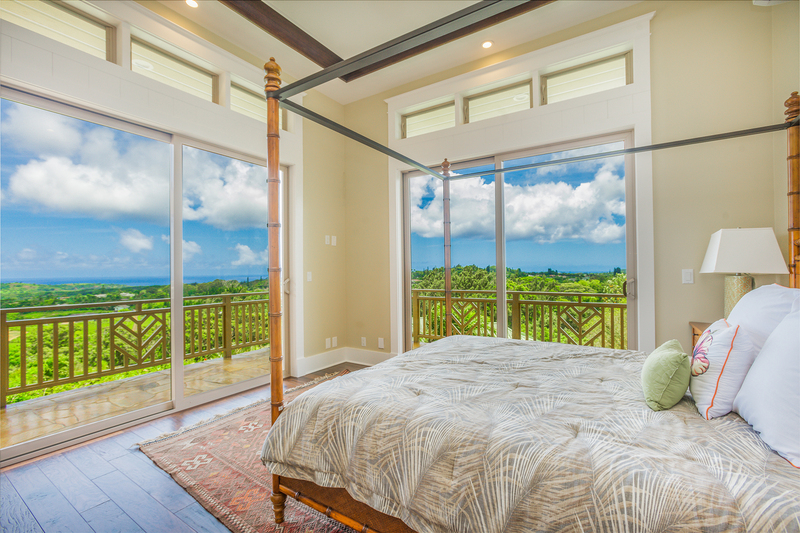 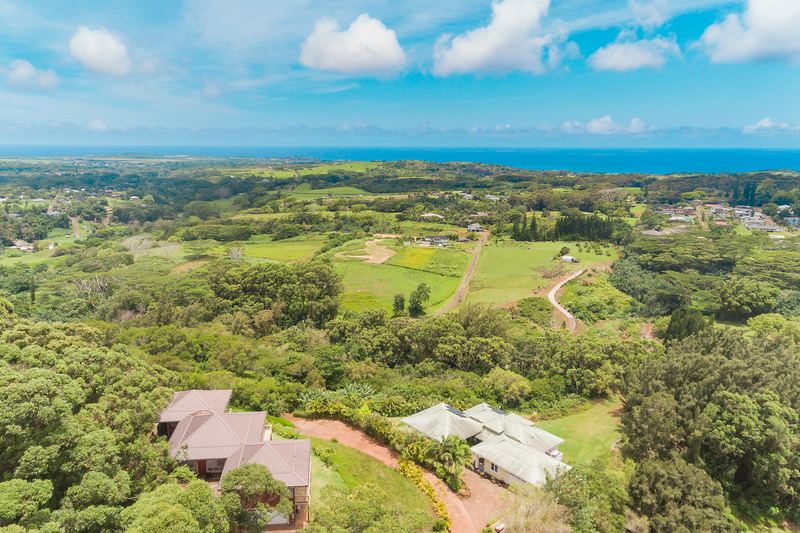 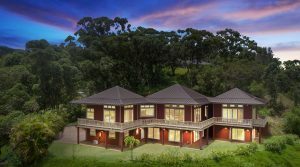 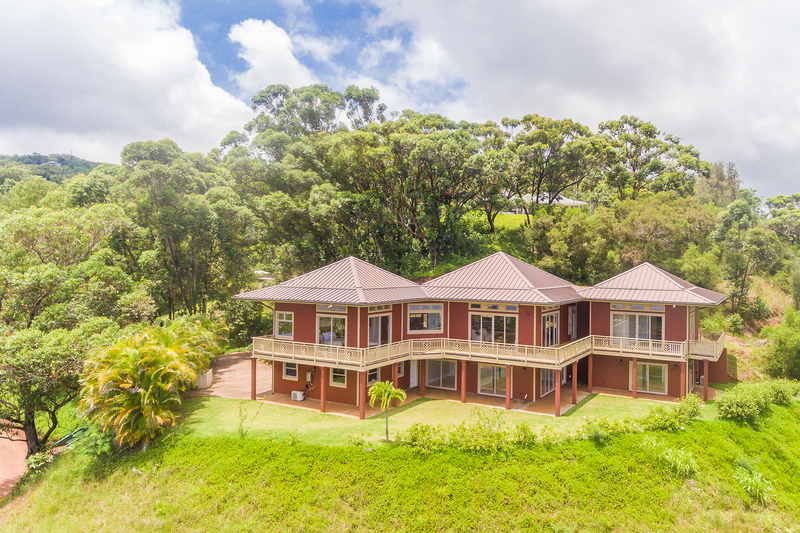 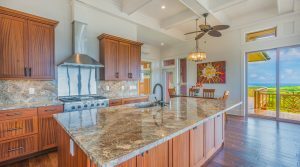 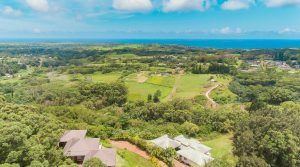 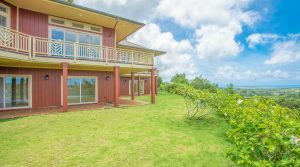 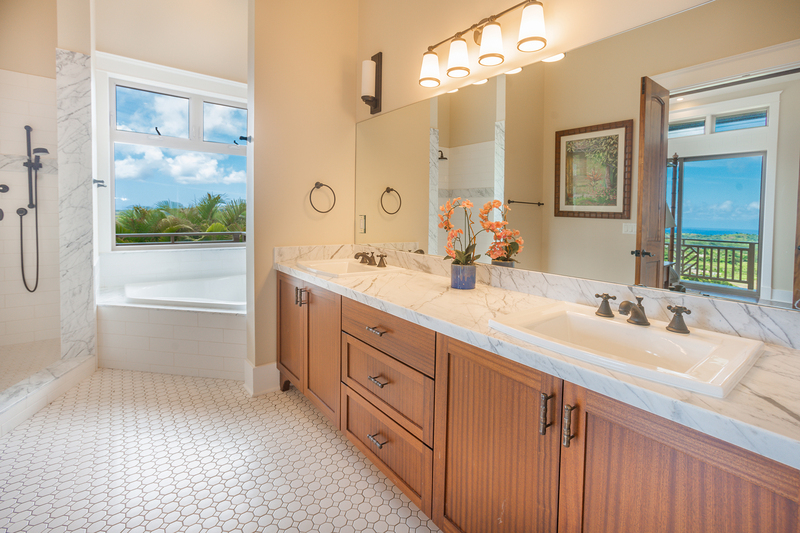 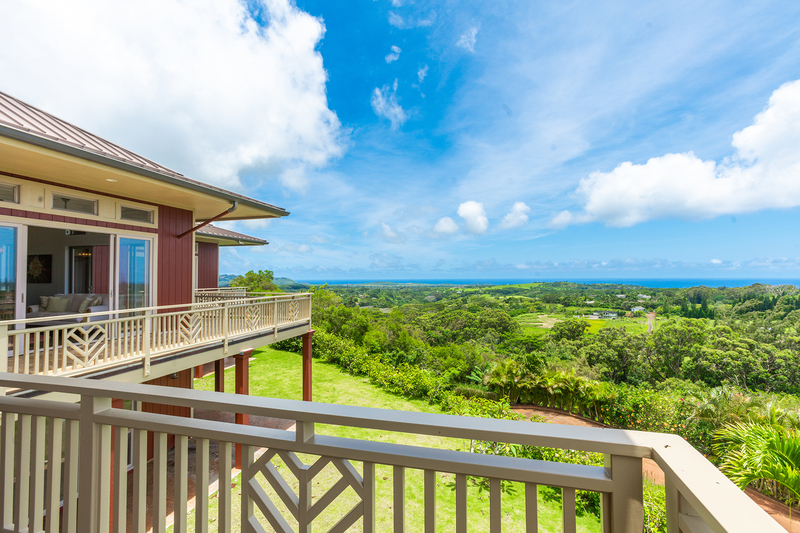 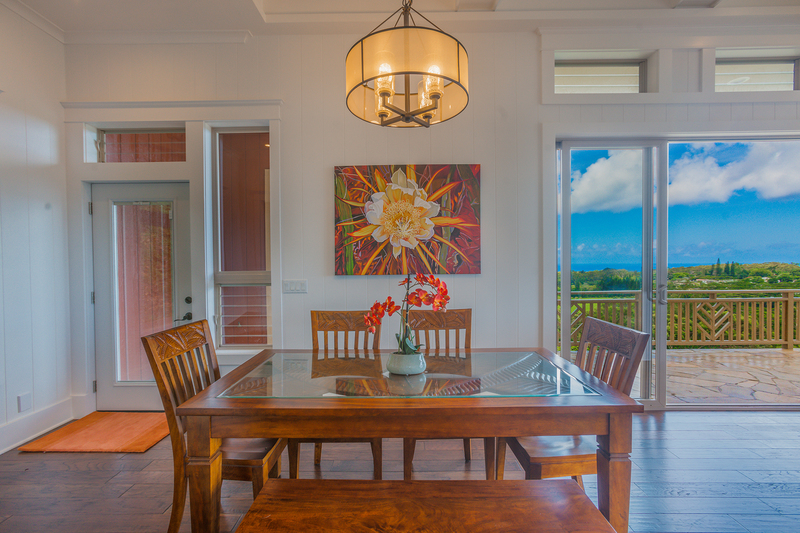 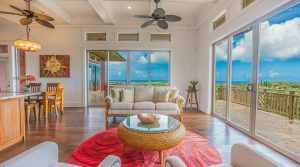 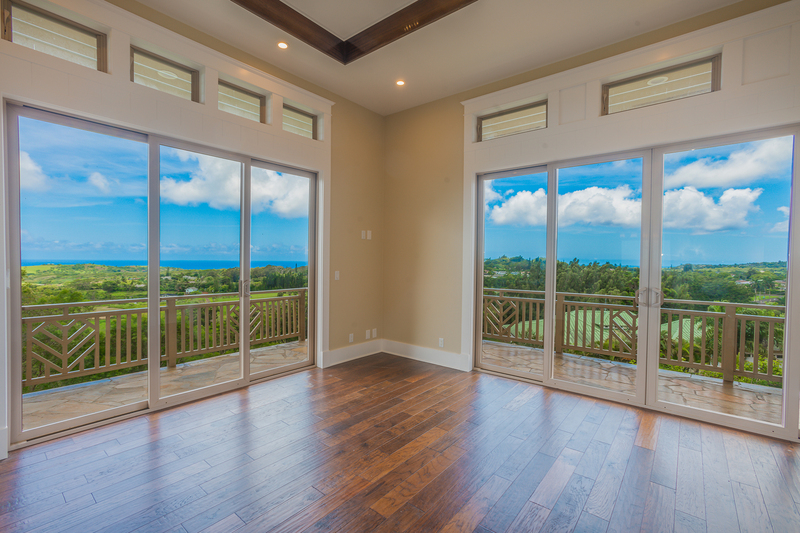 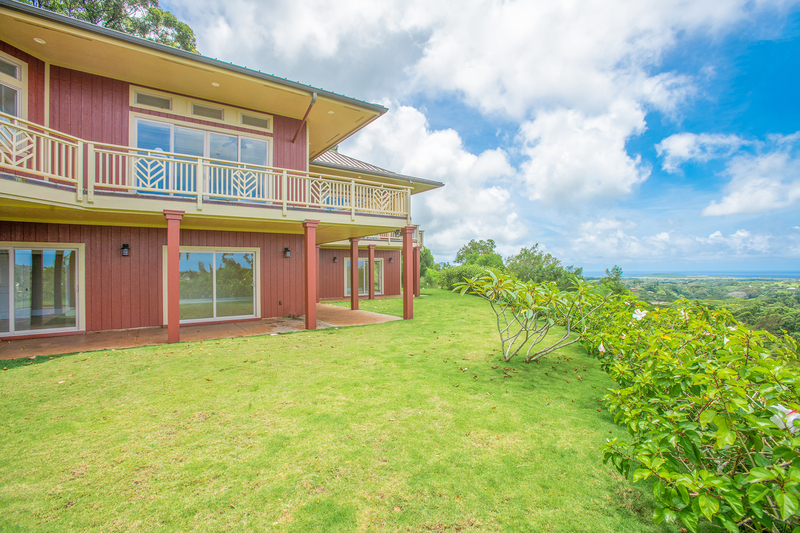 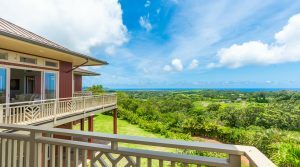 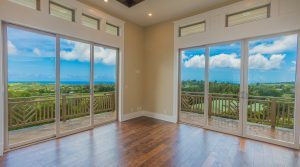 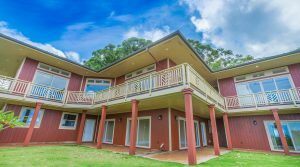 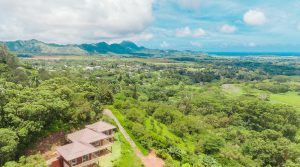 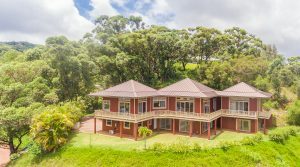 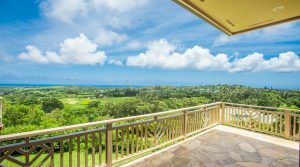 Exquisite and grand oceanview estate perched on verdant, expansive acreage on Kauai’s South Shore. 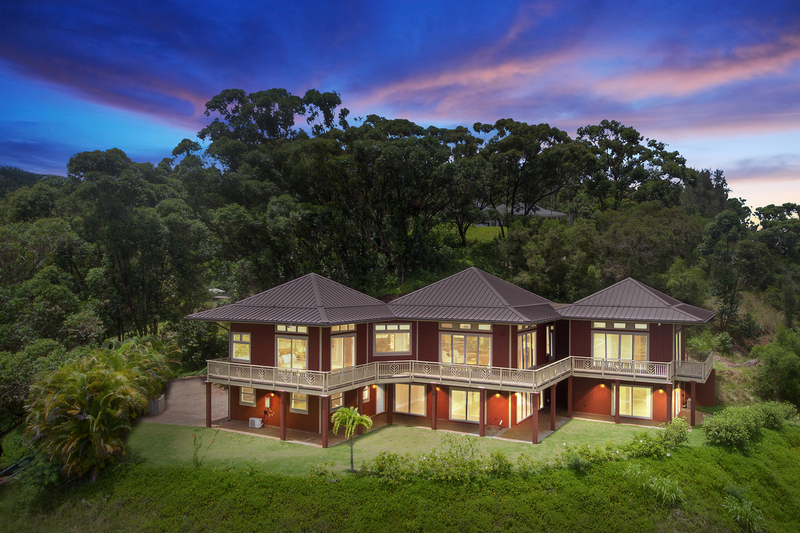 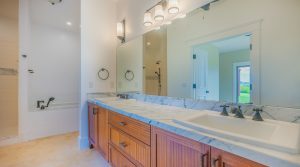 This 4 bedroom, 4.5 bathroom Lawai estate sits on over 1.5 acres and features well designed finishing in every room. 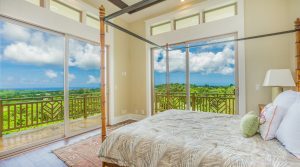 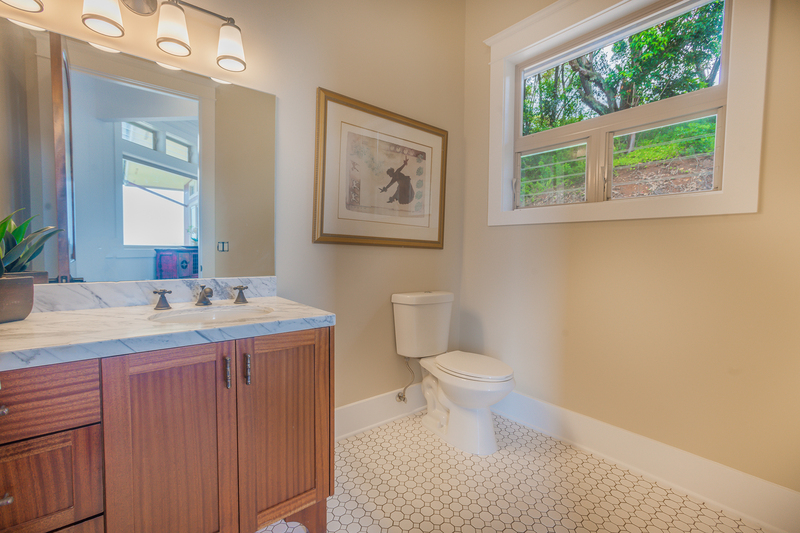 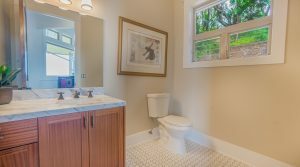 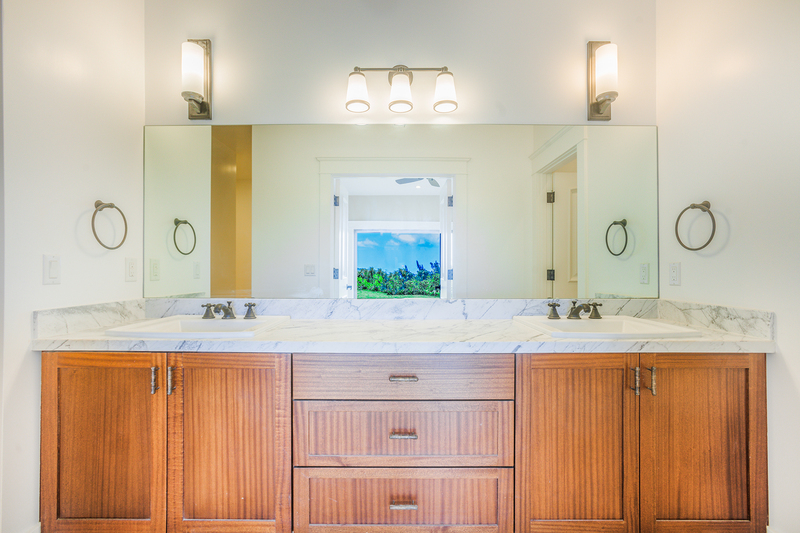 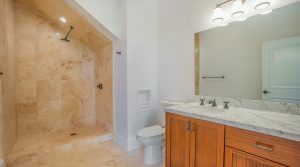 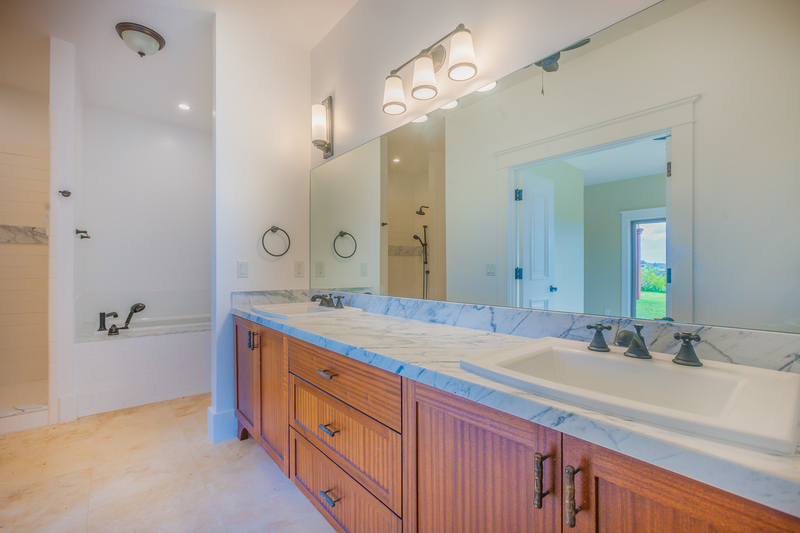 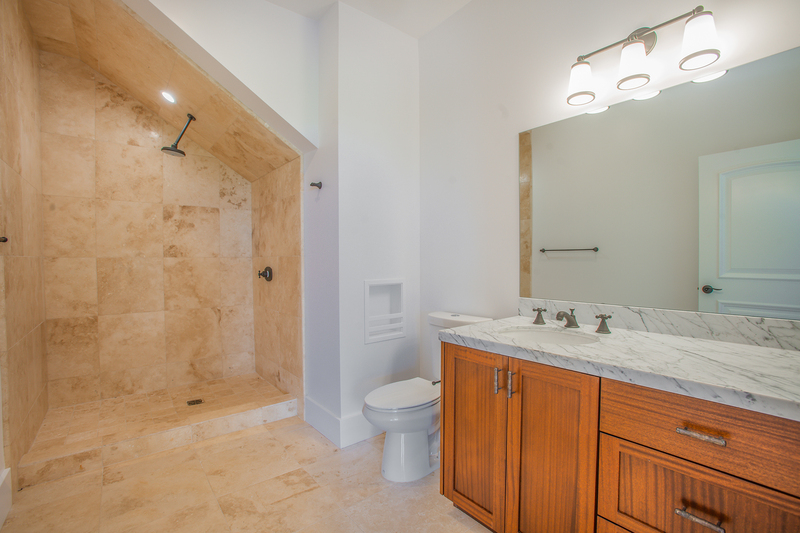 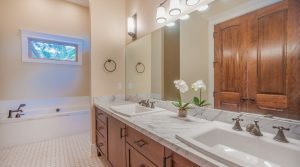 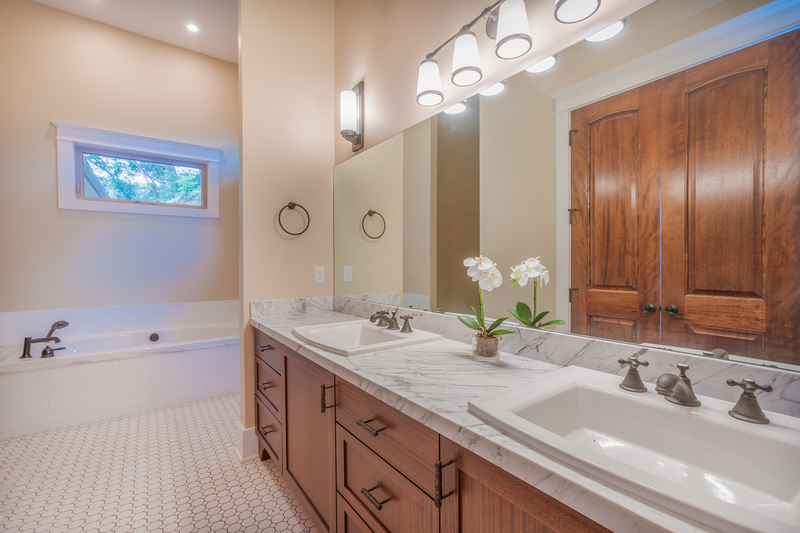 The light-filled home has 4 master suites, each with separate entrance, stunning views, double sinks, tub and showers. 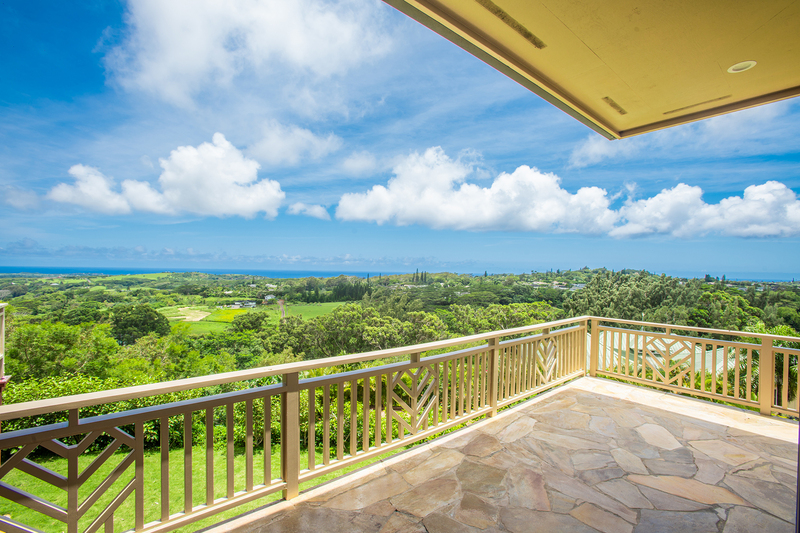 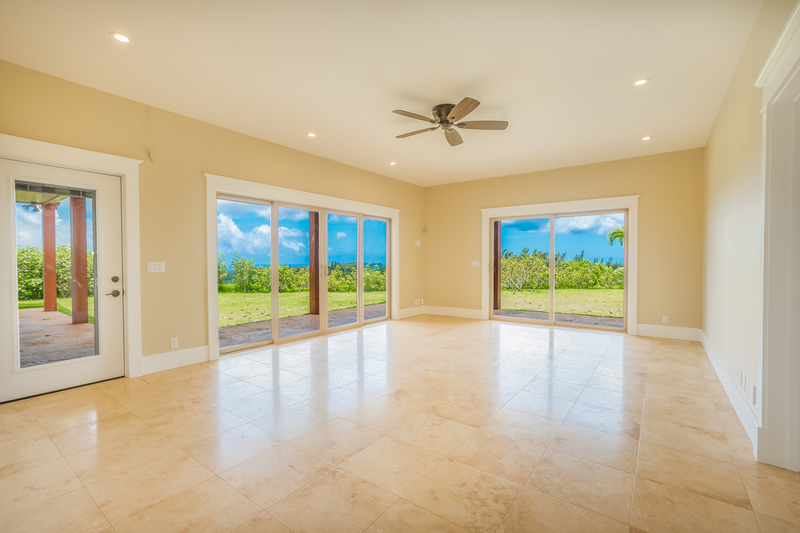 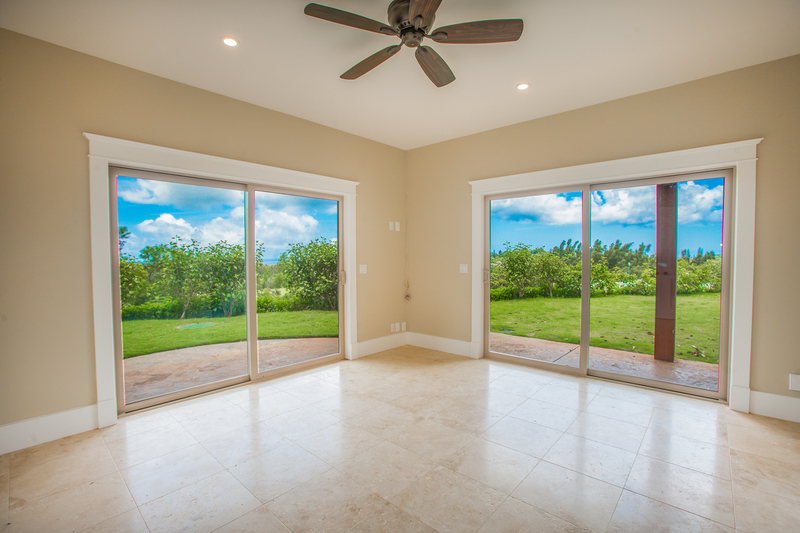 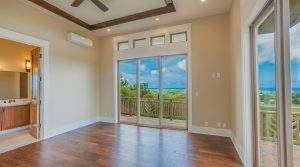 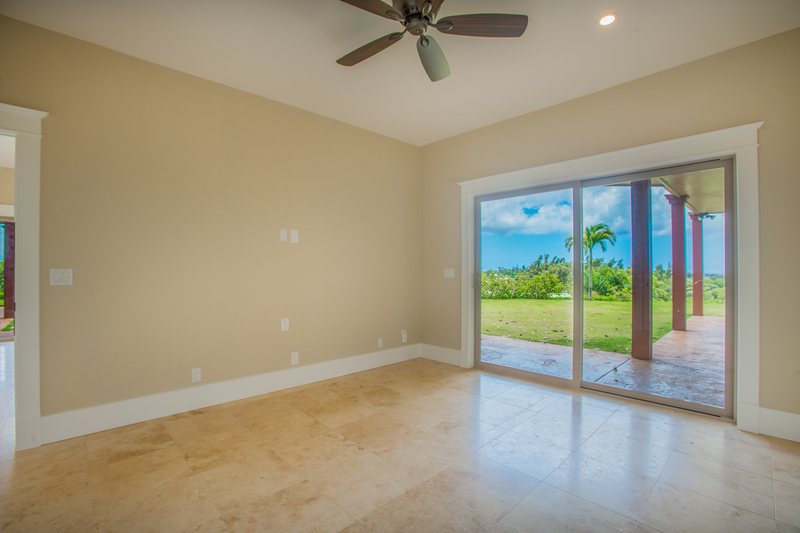 There is a wraparound lanai and a gentle, sloping hillside view of the wide, blue ocean below. 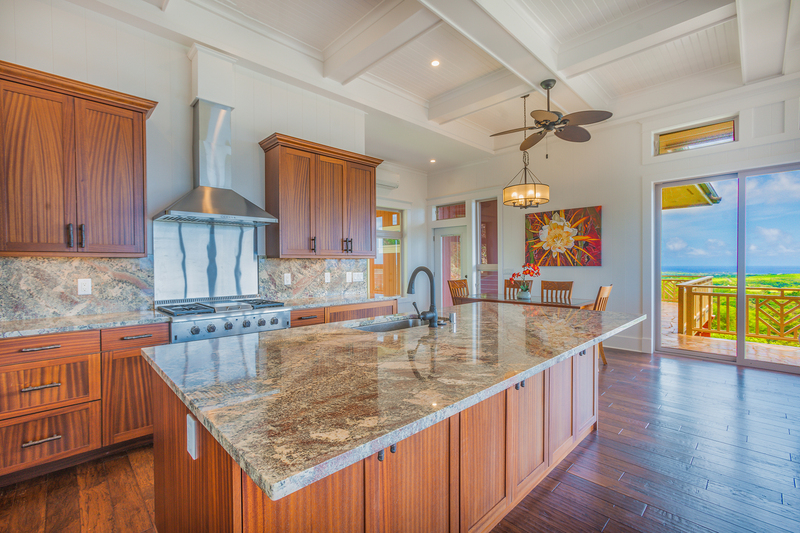 The cook’s kitchen features beautiful wood and granite and a professional-grade range and oven and top quality appliances. 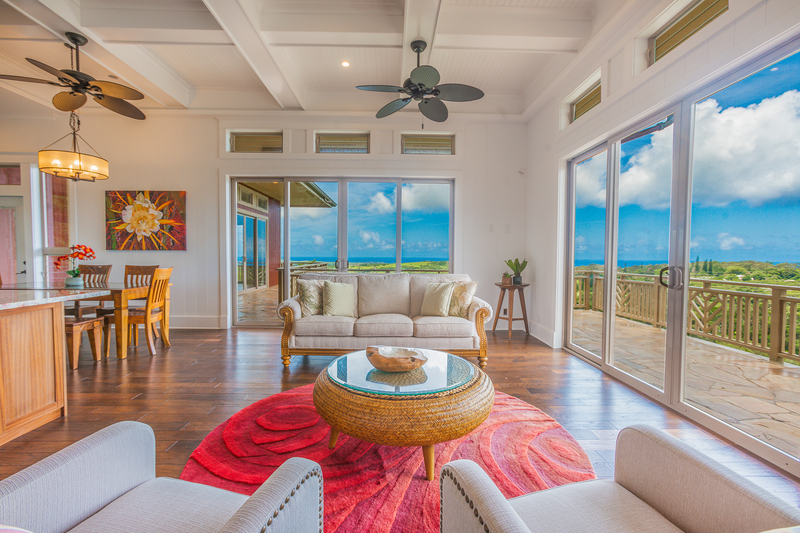 The open kitchen and living area was designed to create stunning blue sky and ocean views at every angle. 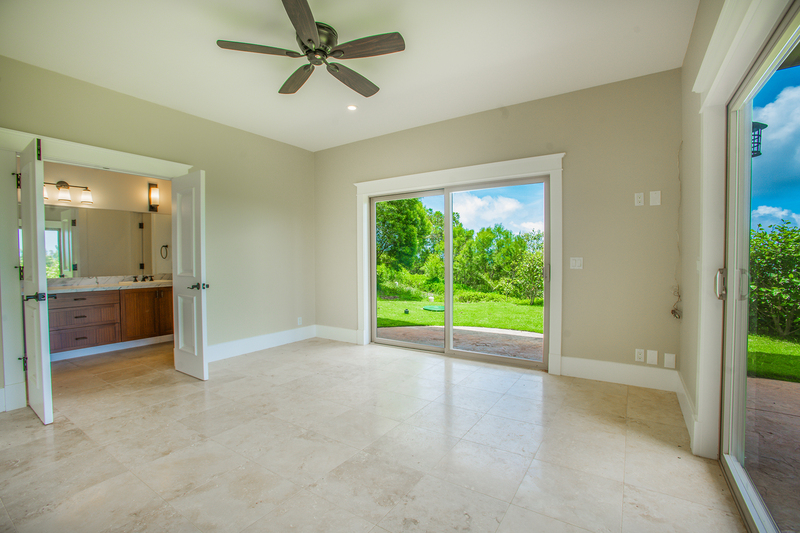 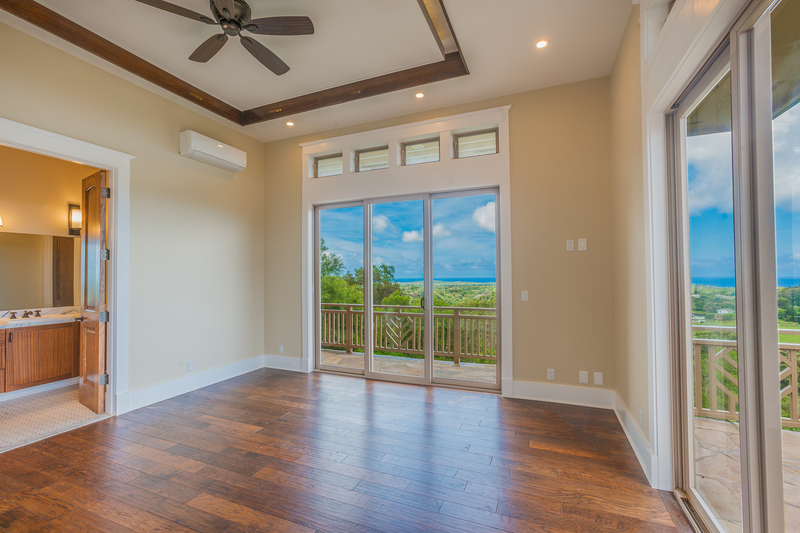 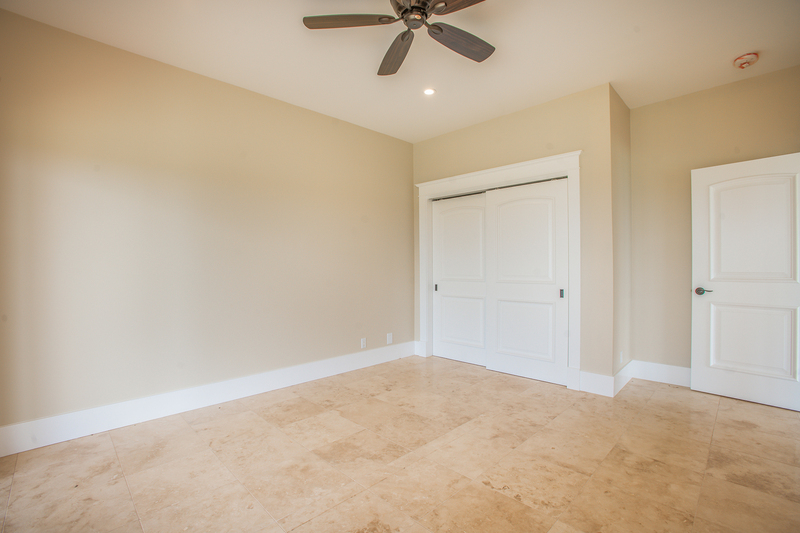 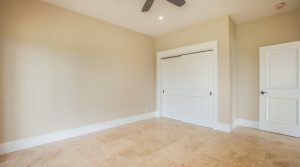 The entire home features vaulted ceilings to impart an opulent and spacious high-luxury feel. 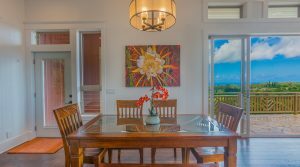 South shore beaches, dining, and shopping are just a short drive away. 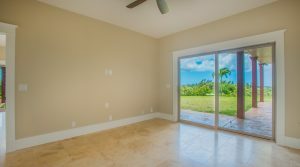 Don’t let the opportunity pass! 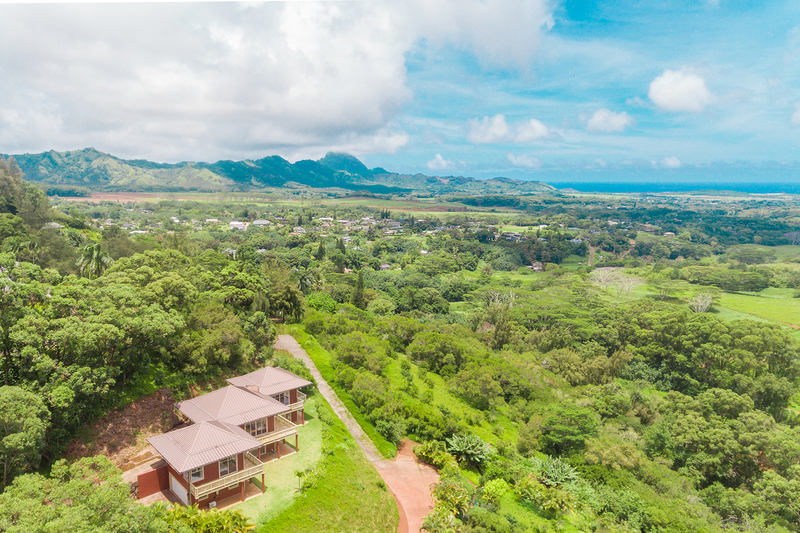 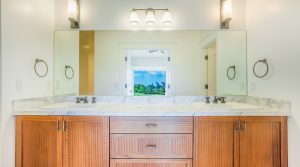 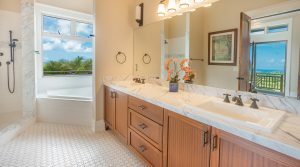 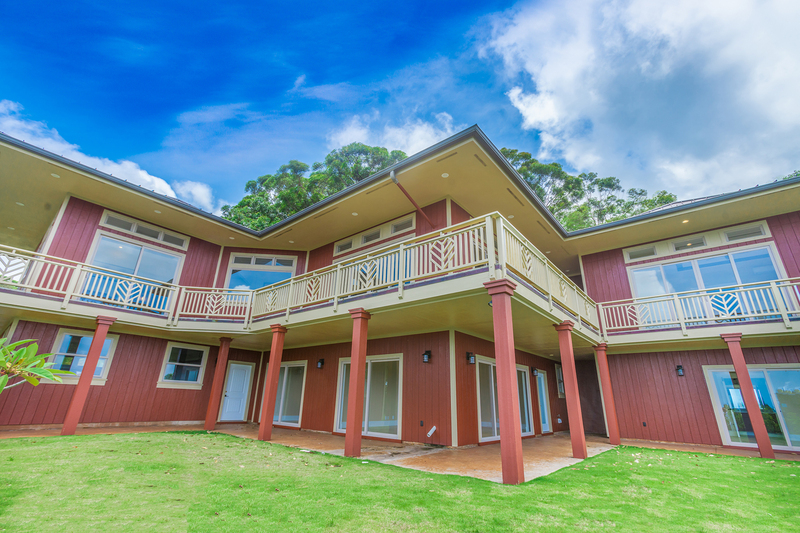 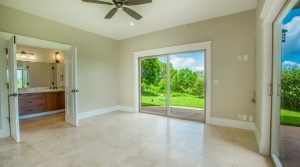 You will enjoy the well-planned architectural choices that this Kauai gem has to offer for years to come.